Colonial and Arts & Crafts interiors get an organizational upgrade with this hook and diagonally set backplate in solid brass. 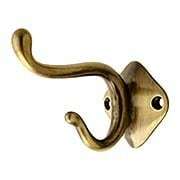 Durable and timeless, our exclusive Antique-By-Hand finish ages into a natural patina. 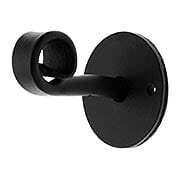 Easy surface mount installation. 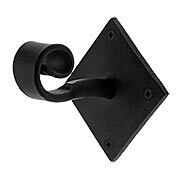 Colonial and Arts & Crafts interiors get an organizational upgrade with this hook and diagonally set backplate in solid brass. 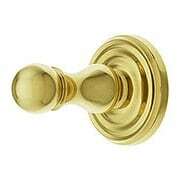 Durable, sleek, and timelessly styled in two finish options of unlacquered brass and polished nickel. 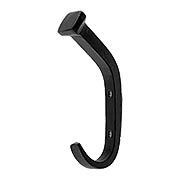 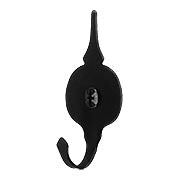 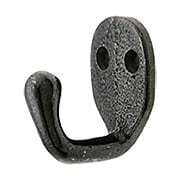 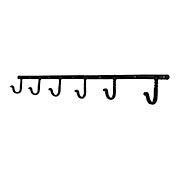 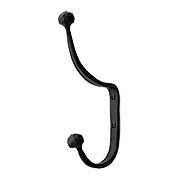 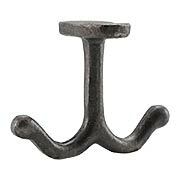 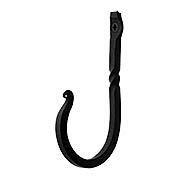 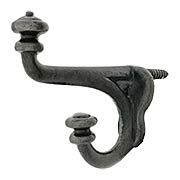 This stylish, hardworking double hook is cast in heavy iron and features a lacquered antique finish. 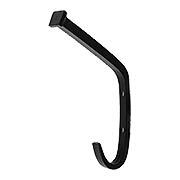 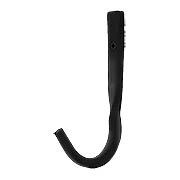 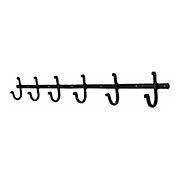 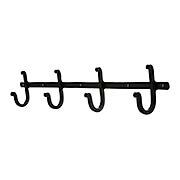 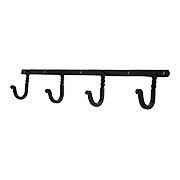 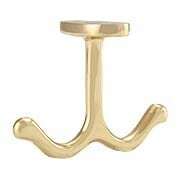 Use it throughout your home for hanging coats and bags, or as an accessory for your coat tree or decorative back plate. 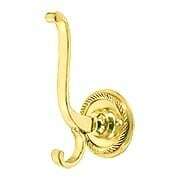 Colonial elegance from the Georgian period manifests in this heavy-duty brass coat hook. 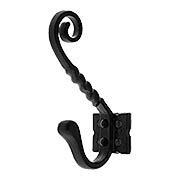 Featuring a rope rosette, this solid forged brass design presents the ideal marriage of an eye-catching aesthetic with premium function. 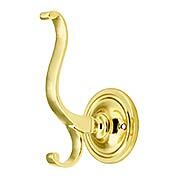 Available in three stunning finishes: polished brass, polished chrome, and highlighted antique. 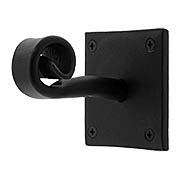 Easy surface mount installation. 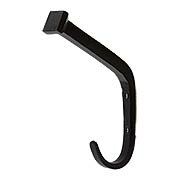 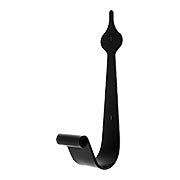 Clean and simple, our Double Wardrobe Hook is a popular choice for homes of every style. 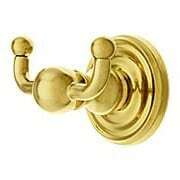 Available in an array of classic finishes, the solid-brass construction offers durable, timeless style. 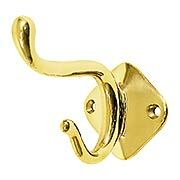 Clean and simple, our Double Wardrobe Hook is a popular choice for homes of every style. 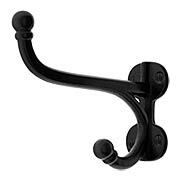 Available in two classic finishes, the cast-iron construction offers durable, timeless style.